Mexican President Andrés Manuel López Obrador called on Monday for the Spanish government and the Vatican to apologise for human rights violations committed on indigenous people during the conquest of the region some 500 years ago. 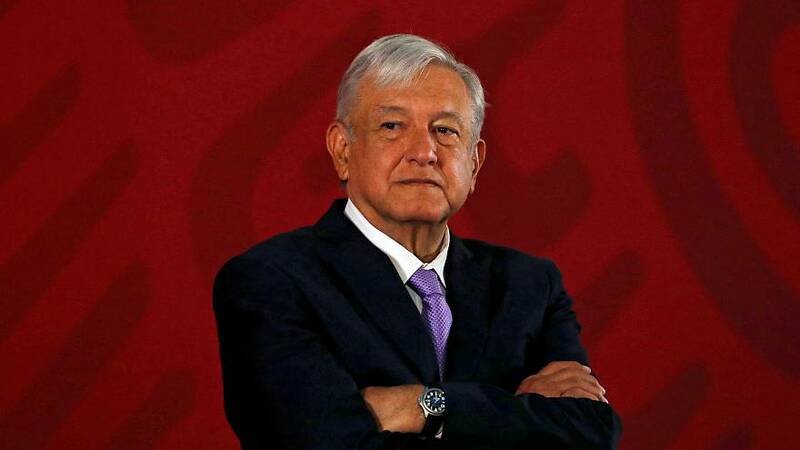 Lopez Obrador said in a video posted on social media that he has written to Spain's King Felipe VI and Pope Francis "so that they ask forgiveness of indigenous peoples for violations of what are now known as human rights." Speaking from Comalcalco, an ancient Mayan archaeological site located in the state of Tabasco, in south-east Mexico, the left-wing leader added that "the so-called conquest was waged with the sword and the cross." He decried "massacres and oppression" committed by Spanish troops during the 16th-century conquest of the Aztec empire, and said that "they built churches on top of the [indigenous] temples." "The time has come to reconcile. But let us ask forgiveness first," Lopez Obrador went on. Spain, however, firmly rejected Mexico's request. "The arrival, 500 years ago, of Spaniards to present Mexican territory cannot be judged in the light of contemporary considerations," it said in a statement. Mexico achieved independence from Spain in 1821 after more than a decade of armed struggle. Nowadays, the European country is Mexico's biggest source of foreign direct investment after the U.S.
Spanish President Pedro Sanchez was also the first foreign leader to visit Lopez Obrador following his December 2018 election. What's behind Mexico's indelible ink?